Health and wellness is the next trillion dollar industry. With a more health-conscious customer base who are willing to go beyond traditional brand name products, now is the time to be a part of this growing trend, if you aren’t already. 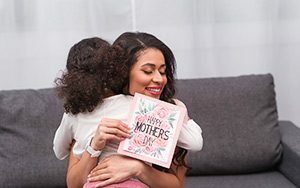 The Merchandiser has sourced some trending health and wellness products from reliable companies to help you business be the talk of the market. 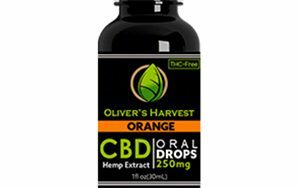 These high strength, easy-to-use tinctures get absorbed into consumers’ bloodstream quickly, ensuring fast relief from pain or anxiety. A small dose can be placed under the tongue and after only 30 seconds the user will start to feel better. These tinctures are broad spectrum and contain no THC, so your customers won’t feel any negative effects from THC. Each Little Lamb Gift Set comes with lotion, bubble bath, soap, and lip balm, which creates the perfect gift for customers looking to get a little bit of everything. 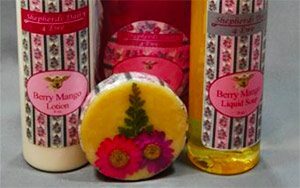 Shepherd’s Dairy handcrafts rich and creamy soaps and lotions from high quality sheep milk, which is higher in butterfat than cow or goat milk and leaves the skin feeling silky smooth and hydrated. These new dog treats help to take care of pets’ anxiety and overall health. Made for all dog sizes, these treats are 100% safe and very effective for managing any arthritis, inflammation, pain, calming their anxiety, and fighting heart disease. 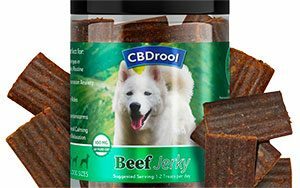 Each package contains 100mg of CBD and are available in 3 different flavors: Beef Jerky, Steak Bites, and Bacon Strips. 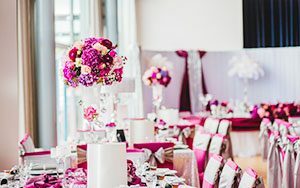 Scented Crystals are the new way to leave a room smelling fresh and welcoming without the mess and fire hazards of candles and wax warmers. 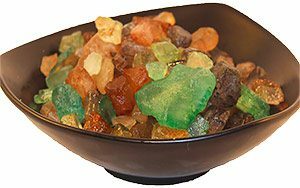 These colorful crystals can be placed in a bowl or warmer and once a little bit of oil is added to the crystals, an aroma of rosewood, sandalwood, patchouli and musk will fill the area. 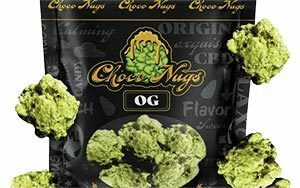 Choco Nugs are a new product from Experience CBD that look like real cannabis buds but are made completely of chocolate and are packed with all the medicinal benefits of CBD. These deliciously crunchy nuggets contain approximately 15mg of pure CBD per piece and are completely THC-free. Choco Nugs come in two amazing flavors: Original and Cap ‘N Munch. These high quality electric oil burners are touch sensitive so customers can control the light and heat intensity. This popular item comes in a wide variety of colors, sizes, and unique designs. 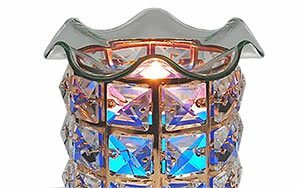 Let your customers burn essential oils in style with these beautiful lamps. These tasty fruit-flavored gummy bears are infused with hemp derived CBD. 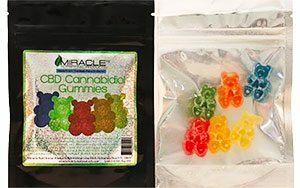 Each bag contains 6 gummy bears and a total of 300mg, 50mg per gummy. 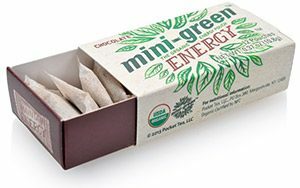 Made with top quality ingredients, this product does not contain THC. Each gummy will provide 4-6 hours of relief. These aromatic fragrance oils are perfect for oil burners and come in six amazing scents: Frankincense, Lavender, Sandalwood, Lemongrass, Gardenia, and Eucalyptus. 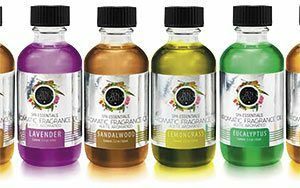 Scent Blast offers a wide variety of scented oils, and these packs of six are perfect starter kits for your customers who don’t want to commit themselves to just one smell. 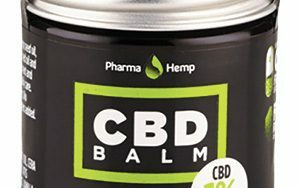 CBD Balm is a great help for skin and muscle problems and ensures faster pain relief. Coming in a 30ml glass jar, this natural CBD Balm is made from supercritical CO2 extraction of industrial hemp. This balm has undergone intensive lab testing to ensure its purity and free from any toxins or heavy metals. Great product for everyday use! 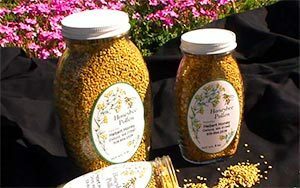 Get your customers ready for the upcoming spring allergy season with jars of 100% all-natural Bee Pollen. This unique product will help build immune systems and make users immune to air borne pollen issues. It also gives a nice energy boost! 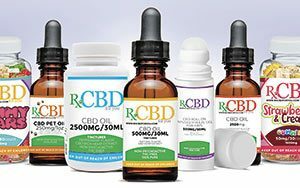 Rx CBD For You is introducing the latest addition to their CBD products: Hemp Flower Water. These 16.9 fl oz water bottles are infused with 10mg of CBD using Micro Emulsion. With 0 calories and the same nutrients found in water, the Hemp Flower Water is pH balanced and 100% THC free. Turmeric has been hyped up recently, having many health benefits for users. Lotus Light has a blend of delicious turmeric root tea with ginger and sweet licorice that will take your customers taste buds to an exotic spice market. 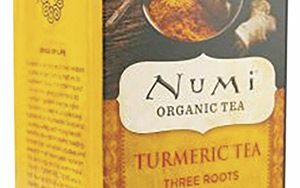 Using organic teas and herbs, this supplement tea is a perfect addition for all of your health-conscious customers.